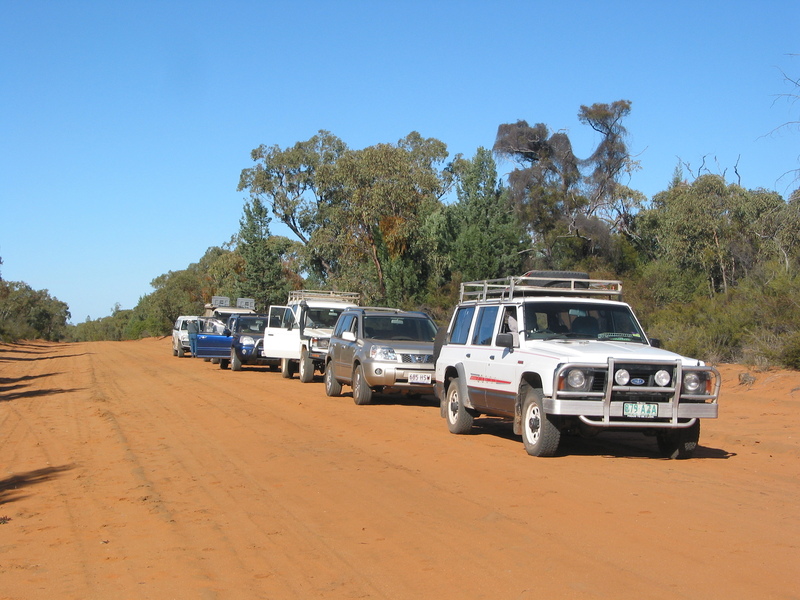 Chesterton Range National Park lies in south-western Queensland’s semi-arid grazing zone, approximately 27 kilometres northeast of Morven as the crow flies. 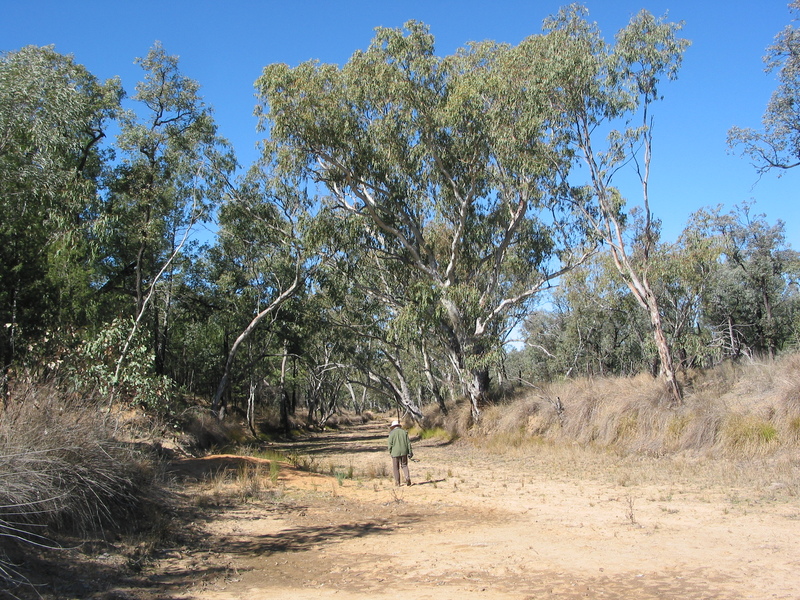 Its 31,200 hectares were dedicated in 1992, primarily to conserve a number of vegetation communities which are representative of the southern parts of the Brigalow Belt biogeographical region. As well as its botanical values, Chesterton has high scenic amenity: a landscape of low rocky mesas, gorges and extensive cliff lines separated by wide sandy swales makes for a rugged contrast to the surrounding undulating downs and plains. 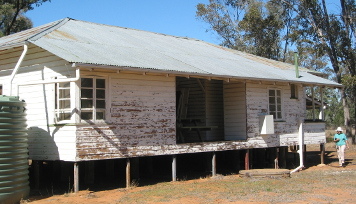 Cultural features include some evidence of Aboriginal occupation, the old Mount Mobil homestead and the more recent vermin fence. But, generally speaking, the history of European grazing occupation is limited, possibly due to the lack of permanent water over most of the park and the rugged topography in the central part of the park. There are some plants and animals of conservation significance but many of these are also found elsewhere in Brigalow landscapes. 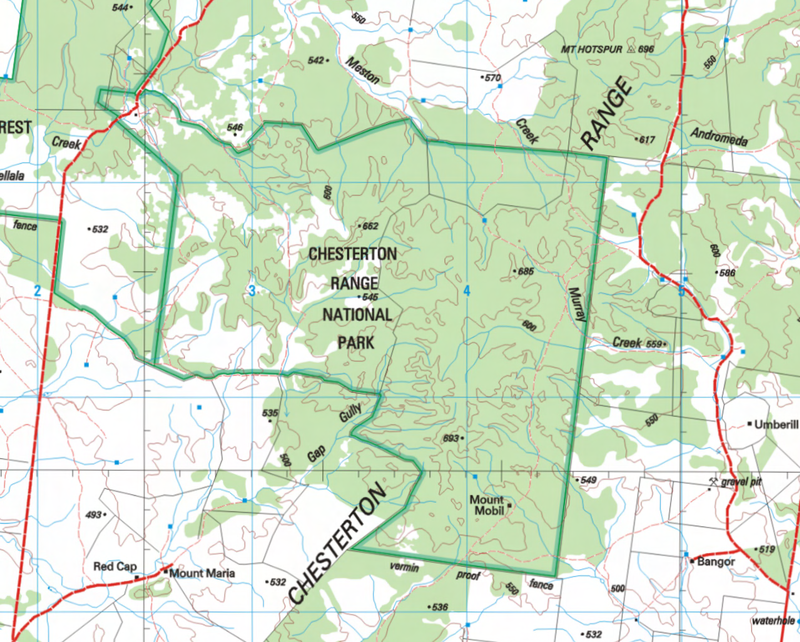 Chesterton Range 250K: Source: Geoscience Australia. The park straddles the southern extremity of the Chesterton Range which is a major topographic feature two hundred kilometres in length, a southwest – northeast trending spur of the Great Dividing Range. 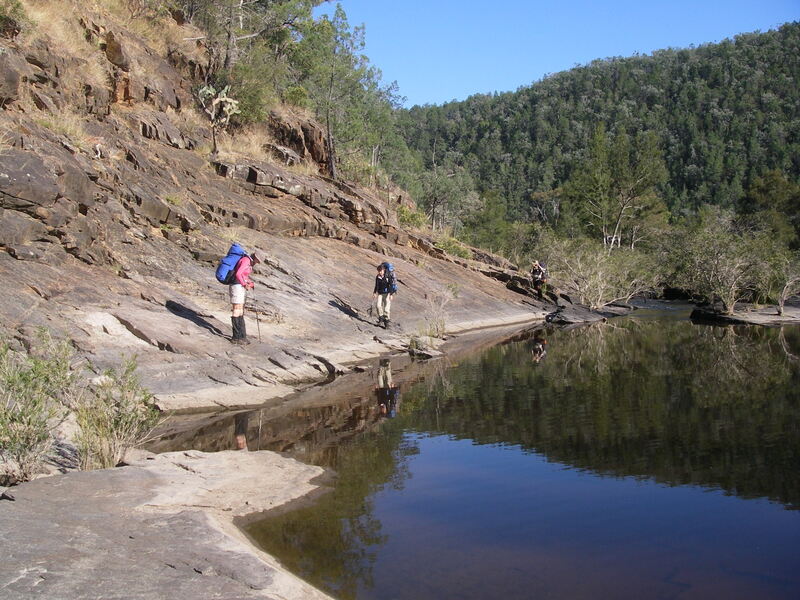 It extends from the Morven District in the south to the Carnarvon National Park in the north and is the watershed for the headwaters of the Maranoa to the east and the Warrego system to the west. 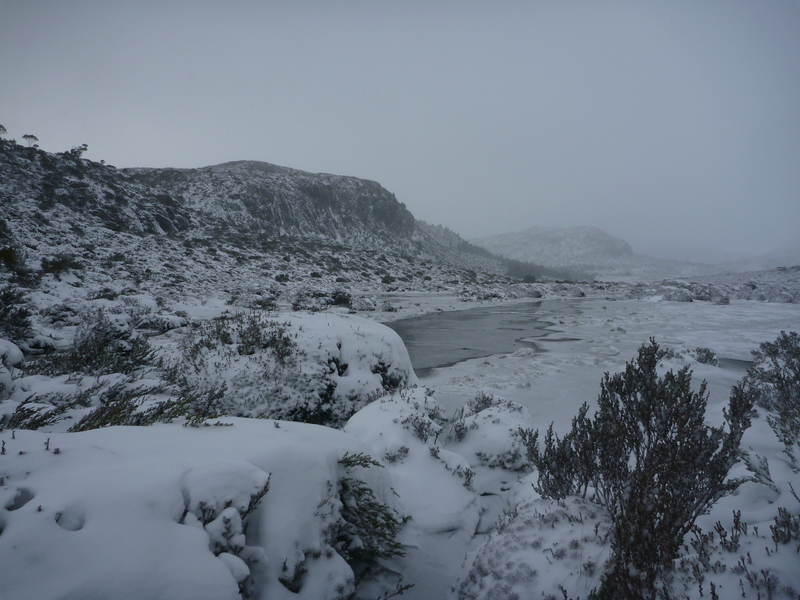 The highest elevations are at its junction with the Great Dividing Range where it rises to over 900 metres, falling to 600 metres at Chesterton Range National Park. Much of the park is dissected range topography, with several emergent hills rising to over 650 metres. The highest point, four kilometres northwest of the old Mount Mobil homestead, is 693 metres, and though unnamed on the maps that I consulted, is perhaps Mount Mobil. At the macro geological level, the park is located in the Surat Basin, an extensive sedimentary basin formed from the early Jurassic to early Cretaceous times 190 to 100 million years ago. The sediments, deposited on extensive riverine flood plains and in shallow lacustrine environments, accumulated from the erosion of the New England Fold belt to the east and the ancient crustal block to the west. In Chesterton Range National Park the predominant surface lithology is the Upper Jurassic Hooray Sandstone, described in geological literature as a crossbedded quartzose sandstone, sometimes pebbly, with some siltstones and claystones. Its older Jurassic cousins, the Hutton, Evergreen and Precipice sandstones form more rugged gorge country to the north of Chesterton Range National Park. The park is bisected by the north–south trending Maranoa anticline, a major geological structure: an arch-like fold resulting from the compression of the earth’s crust. 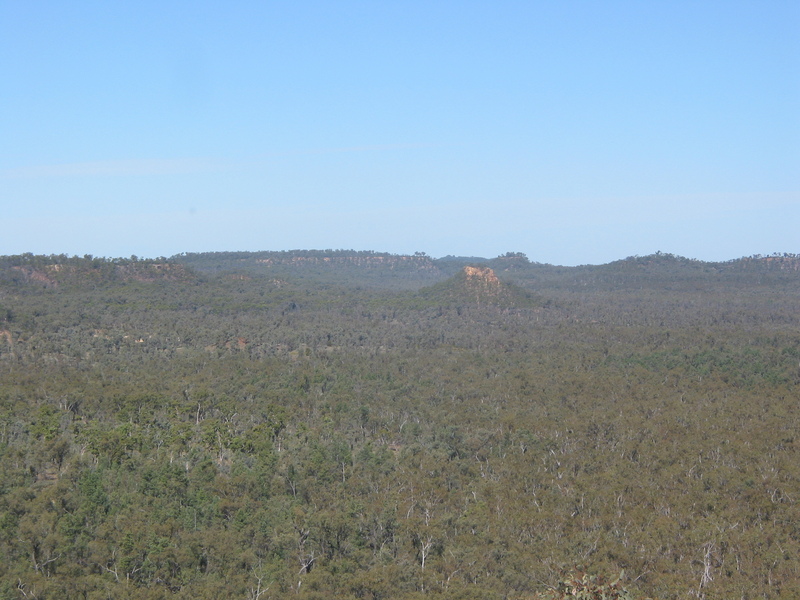 The axis of the Maranoa anticline marks the drainage divide between the Maranoa and Warrego systems in Chesterton Range National Park. Significant landforms in the park include dissected ranges, mesas and buttes, often with a relative relief of 50 metres or more from valley floor to range summit. Erosion in the headwaters of Murray, Meston and Angellala creeks has developed a gorge and escarpment topography particularly in the flat bedded Hooray sandstones. Although not as scenic as the erosional landforms on Precipice and Hutton sandstones in Carnarvon National Park, the cliffed topography of Chesterton Range National Park is still spectacular. Mesa and Butte landscape in Jurassic sandstones. Climatically, the park lies in the semi arid zone. Technically it has a sub-tropical continental climate, characterised by low annual rainfall, high rainfall variability, high evaporation, a distinct summer rainfall regime and temperatures which have large seasonal and diurnal fluctuations. Climate statistics for sixty seven years from the nearest Bureau of Meteorology station at nearby Charleville aerodrome illustrate a number of these features. Mean annual rainfall is 487mm; but this annual rainfall varies tremendously from a maximum of 1025mm in 1950 to a minimum of 206 mm in 1946; average annual evaporation rates were 2297mm, in theory four times the average annual rainfall. 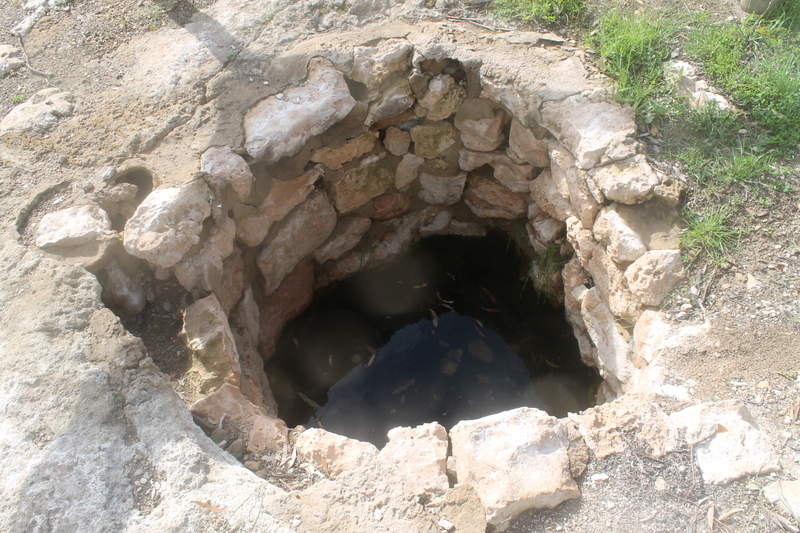 Nearly 70% of rainfall falls in the summer months of October to March, which coincides with the period of highest temperatures and evaporation. January is the hottest month with a mean average maximum of 35°C while there are on average 63 days per annum with temperatures above 35°C. The highest temperature ever recorded was 46.4°C in January 1973 while the lowest was -5°C in June 1951. Interestingly, despite its inland location, two cyclonic depressions have passed within 50 kilometres of Charleville (Althea 1950, Cliff 1981). This low rainfall climatic regime is a major determinant of the structural features of Chesterton’s plant communities, dominated primarily by woodlands and shrublands. Dry creek bed, mid winter. Chesterton boasts an interesting mosaic of plant communities, as well as a number of vulnerable or rare plant species. Ten regional ecosystems are represented in the park, two of these are reserved only in Chesterton National Park and a third ecosystem is reserved only in Tregole and Chesterton National Parks and has a conservation status “of concern”. Regional Ecosystem 11.10.11 is reserved only in Chesterton and is a shrubby woodland dominated by Eucalyptus melanophloia and Callitris glaucophylla. Other species which are often present include Acacia excelsa, Angophera leiocarpa, Allocasuarina luehmannii, Eucalyptus populnea, Corymbia trachyphloia and Eucalyptus crebra. It typically grows on the sandstone range and scarp country. Its conservation status is “not of any concern at present”. Regional Ecosystem 11.7.2 is the second ecosystem reserved only in Chesterton, also of “no concern at present”. This ecosystem is found on hill slopes and scarp retreat zones associated with laterised mesas, low rises and cliff lines. It presents as monospecific stands of Acacia woodland. Occasional emergent eucalypt species such as Eucalyptus thozetiana may be present. The third ecosystem, 11.9.11 has only 10-30% of its pre-clearing extent remaining. Not surprisingly its conservation status is “of concern”. This is reserved only in Tregole and Chesterton Range National Parks. The plant community is a tall shrubland dominated by Acacia harpophylla with occasional Eucalyptus spp emergents, usually growing on the lowlands. Also of interest to the botanist is the shrub Bertya calycina, listed as a vulnerable species and found on sandstone outcrops in the Orkadilla State Forest adjacent to Chesterton Range National Park. The only known population is 20 to 30 individuals growing in ironbark-bloodwood woodlands along the lower slopes and gullies of a sandstone plateau. EPA’s Online Wildlife Extract for Chesterton National Park lists five plant species as rare: Shonia carinata, Homoranthus zeteticorum, Grevillea cyranostigma, Boronia eriantha and Lomandra teres. 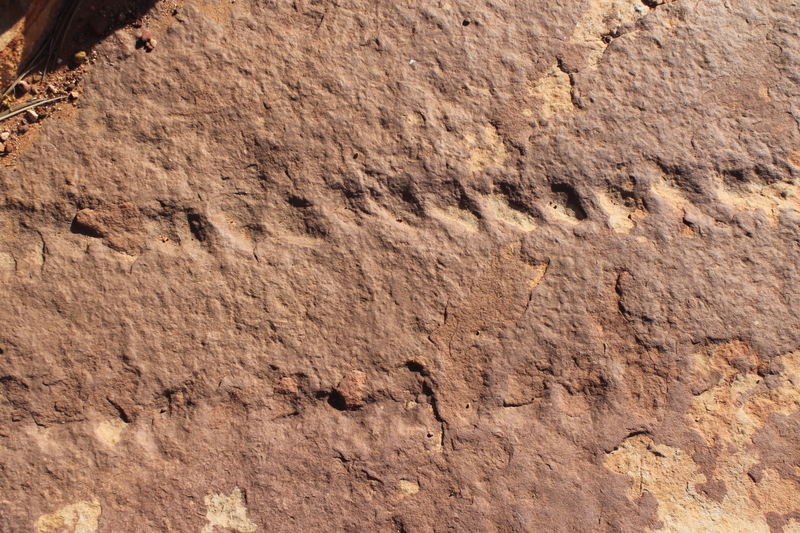 The park has a significant faunal array: amphibians 11, birds 148, reptiles 58 and mammals 46. This is a reflection of its diversity of ecosystems and the rugged topography resulting in a relative lack of damage from grazing, pest species invasion and tree clearing. Many rare and threatened animals have been recorded in the park. Birds of conservation significance include the red goshawk (Endangered), Major Mitchell’s cockatoo (Vulnerable), glossy black cockatoo (V), squatter pigeon (V) and grey falcon (Rare). Noteworthy reptilian fauna are the woma (R), brigalow scaly-foot (V), and yakka skink (V). Mammals of significance are the eastern long-eared bat (V) and little pied bat (R). Cave excavations have shown that Aboriginal occupation in the upper Maranoa dates back at least 20,000 years and the Chesterton Ranges were part of the territory of the Nguri people who roamed through the sandstone ranges of Chesterton. Evidence of Aboriginal cave art, artefacts, mummified bodies and burial sites is widespread to the north, the Carnarvon and Chesterton Ranges being a particular focus for the stencil art form and burial sites. European occupation quickly followed Major Thomas Mitchell’s exploration of the Maranoa River in 1845-46 and Edmund B. Kennedy’s southward traverse of the Warrego in 1847. 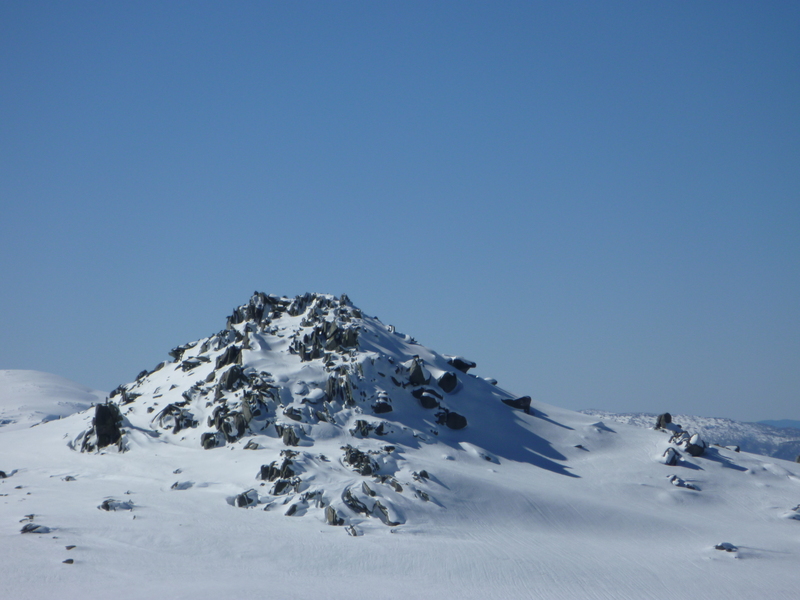 Mitchell trekked along the Chesterton Range area west of Mount Moffatt in June 1846. Both explorers commented favourably on the grazing potential of their discoveries and so pastoralists and surveyors followed hot on their heels. The park derives its name from the Chesterton pastoral run taken up by Charles and Henry Tom in 1863. 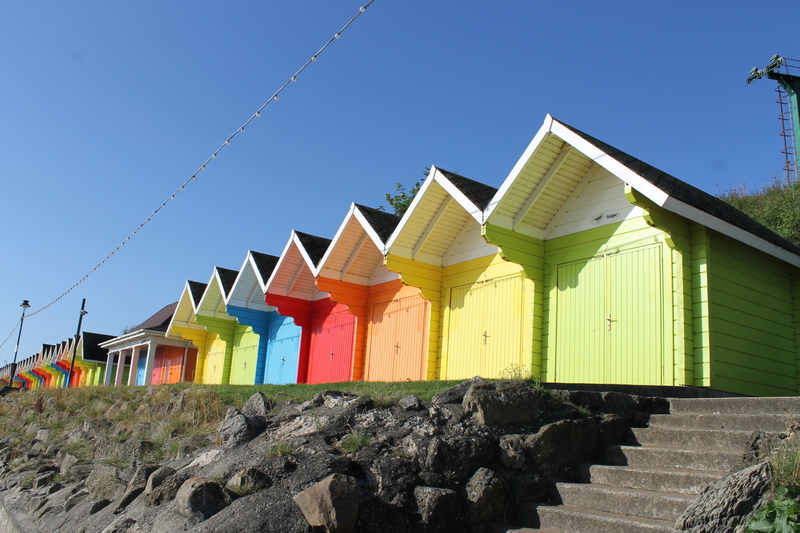 It is named for their home town of Chesterton, Staffordshire, England. 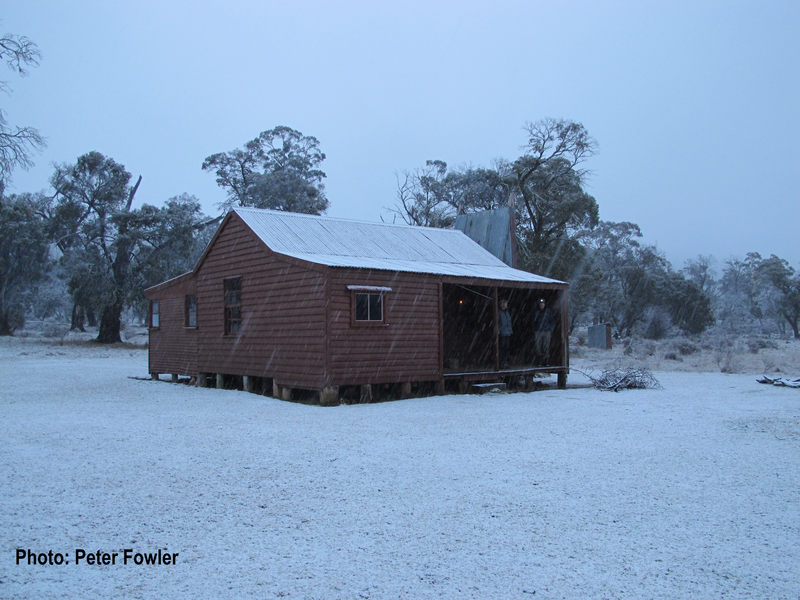 The old Mount Mobil homestead in the south-east of the park is a more recent link with Chesterton’s grazing history. The other feature of interest is the ‘vermin proof fence’ that forms parts of the park’s boundary lines, especially the ten kilometre stretch along the southern boundary. This 1.8 metre high fence is part of the 5,412 kilometre dog or dingo fence that runs from Jimbour in Queensland to the Great Australian Bight, reputedly the longest fence in the world and two and a half times the length of The Great Wall of China. It was established as a single barrier in 1946. 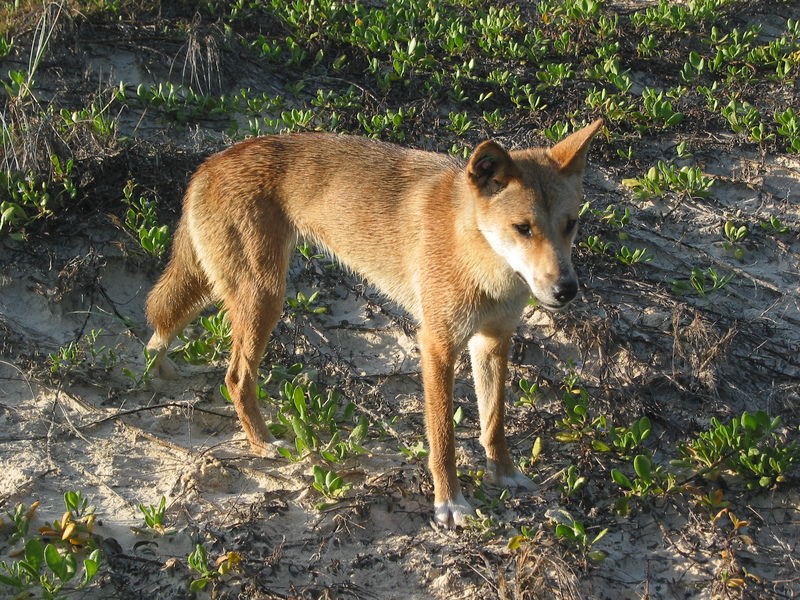 Prior to this there had been an intricate maze of 48,000 kilometres of interconnecting vermin fences built by individual property owners anxious to keep dingoes at bay. The fence was constructed to protect the sheep grazing areas south of the fence from wild dog predation. 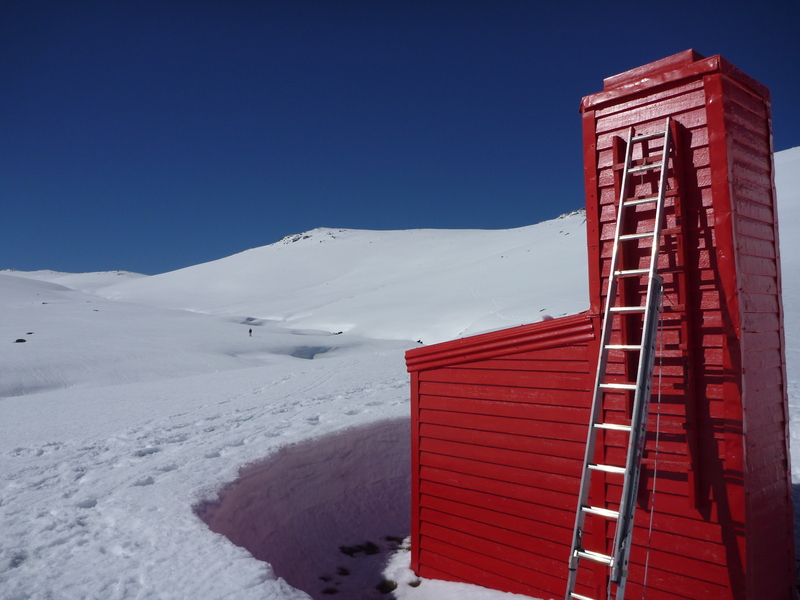 A hut used by staff patrolling the dog fence is part of the cultural heritage of the park. The park invites further investigation; my trip to Chesterton Range National Park whetted my appetite for a far more extensive exploration of this little known outlier of Queensland’s sandstone belt. Bureau of Mineral Resources: 1:250K Geological Series: Mitchell, Qld. Natmap: 1: 250K Topographical Maps: Mitchell, Qld.